Birthday party barn dance at Elsted Village hall with caller Charles and John, Ted and Luke in the band. Customer feedback………..
Brian and I were delighted with the barn dance and thank you, the group and Charles for providing us with a lively and entertaining evening. 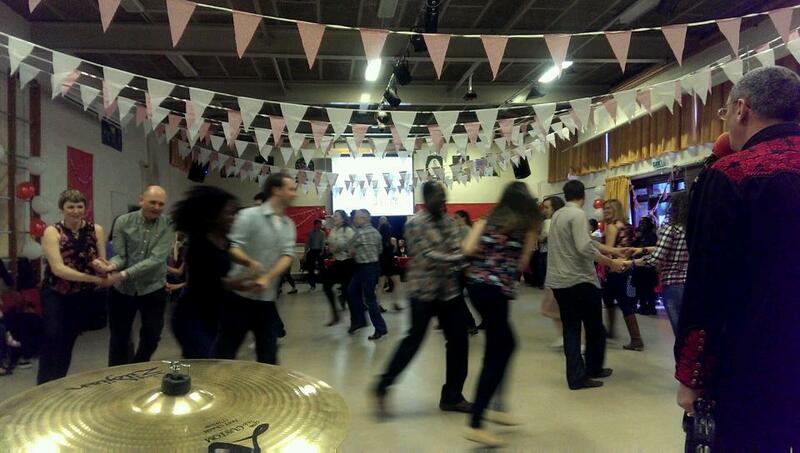 Our guests thoroughly enjoyed the barn dance despite some initial misgivings!! Just a quick email to say a MASSIVE thank you for playing for playing on Saturday. We had a really wonderful time and have had so many people saying how much they enjoyed it too! The music was fab and Charles was a great caller. He put people at ease and really knew how to ensure people had fun and knew what they were supposed to be doing too! We also appreciated the band playing ‘happy birthday’ for Tom! We won’t be forgetting that party in a hurry, and we will definitely be recommending you to others. 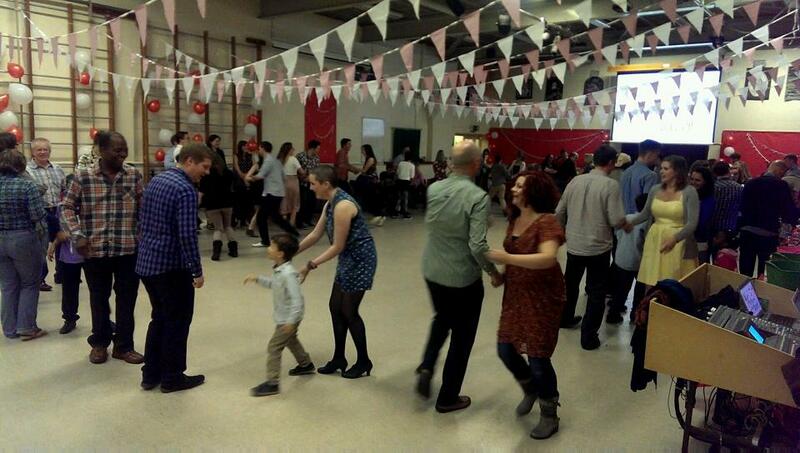 See Jean’s comments about the fund raising barn dance on the 5th April on our Facebook page. Thank you Jean and we look forward to playing for your event next year.